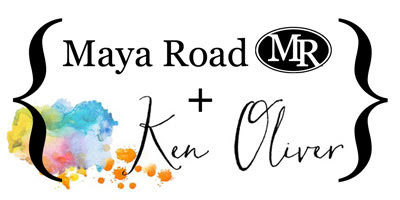 Hey blog friends and welcome to day two of a really cool blog event/designer challenge with my friends at Maya Road and some of my crafty friends. You are going to love what we have for you today! 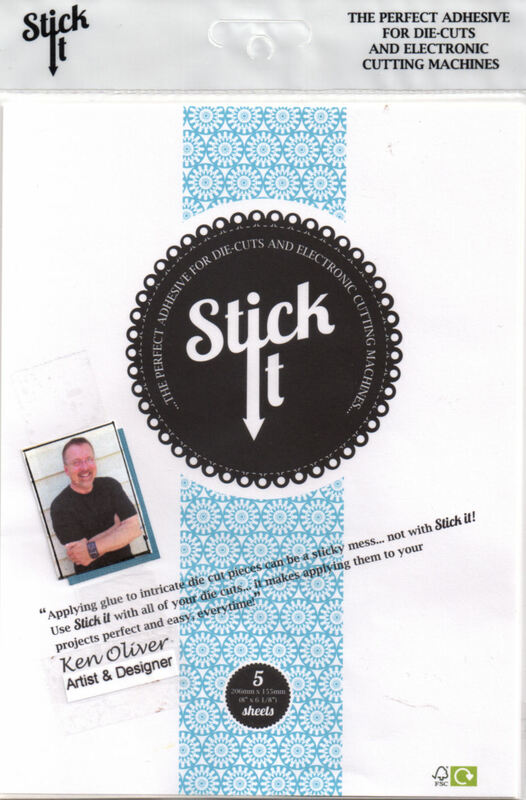 We're showing off the newly released dies from Maya Road along with Stick It Adhesive and the awesome Tool-It-All! Today, I'm sharing the work of Giovana Smith. I simply love how she created this fabulous card background with Color Burst, then topped it with a die cut "hello." Her color palette is exquisite. Now, I need to invite you to Giovana's blog! She has two more cards that will knock your socks off. She even hand painted one of them with Color Burst. You are going to be inspired. Please remember, our designer challenge is also a contest! So, make sure to leave a comment for Giovana and you'll be eligible for a fabulous prize pack that includes a Tool-It-All and some Stick It adhesive! And, visit Maya Road, I can't wait for you to see what their designers have been up to! Since this is a contest, we're going to let everyone leave comments until Sunday night, October 25th. The prize winners will be announced on Monday October 26th. And, if you will, please let your friends know about our designer challenge and contest...share our posts to Facebook and Instagram! What a delightful trio of cards!!!! LOVELOVELOVE! Lovely cards - thanks so much!! 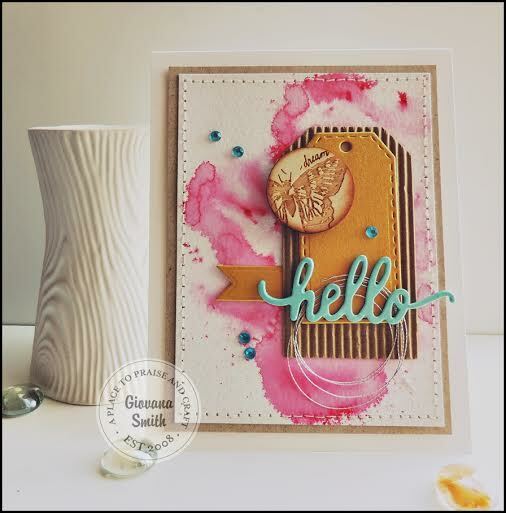 loving the wooden butterfly token, the pop of turquoise and that lovely, lovely watercolor !!!!! beautiful! Love this color combination and the textures. Great card! love the 50 shades of red. Just delightful! That color is amazing! Beautiful card! Love that background and the great layered items! Lovely layers and the watercolor in the background looks great. I'll bet it feels great to see the beautiful creations that others are making with your products. I love the swirl of color. Simply gorgeous! Love all the layers and colors! Beautiful Color Burst backdrop to set the beautiful stage for the Maya Road pieces! Such a gorgeous card!! ALL THREE of Giovana's cards are BEAUTIFUL, LOVE the GORGEOUS backgrounds and the die cut sentiments too!!! This is beautiful as are all of Giovana's cards. Great work my dear! What a great card. Love the unique elements. Spectacular job done by Giovana with such inspirational creations! Love the textures and colors! Fabulous background for this card.